Bring your entire family for a camp experience for all ages! 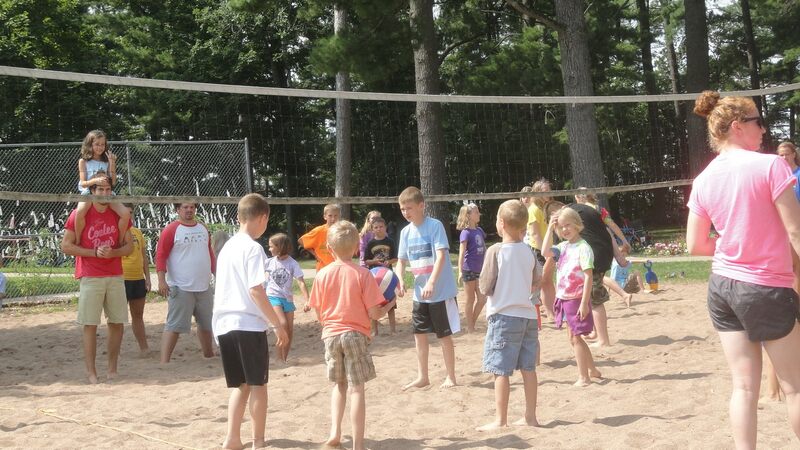 Enjoy many of Luther Park’s activities and adventures as well as Bible Study times just for adults while the children are under the care of the fantastic Luther Park Summer Staff. Meals you don’t have to cook, and activities you don’t have to plan! Just come, enjoy, and relax.